21 Mar 2019 John West announces partnership with Great Swim John West is launching ‘Get Yourself Shipshape’, a major consumer campaign designed to encourage healthier eating and active lifestyles. 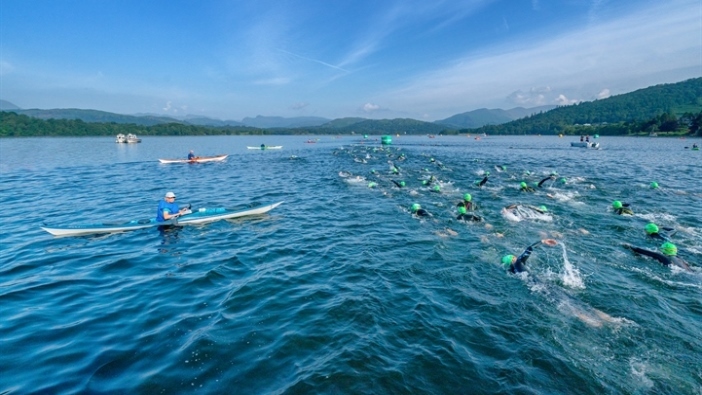 As part of the campaign, John West will become the headline sponsor of Great Swim in 2019. 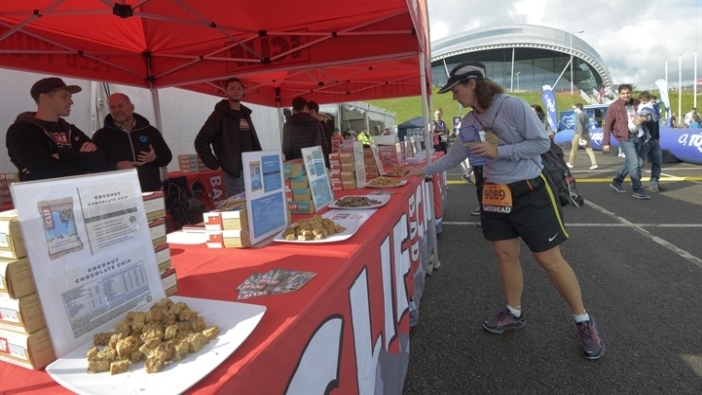 21 Jan 2019 Great Run and Swim's New Partnership With Clif Bar Clif Bar has been named as the Official Sports Nutritional Partner of the Simplyhealth Great Run Series, the Bank of Scotland Great Scottish Run and the Great Swim Series. 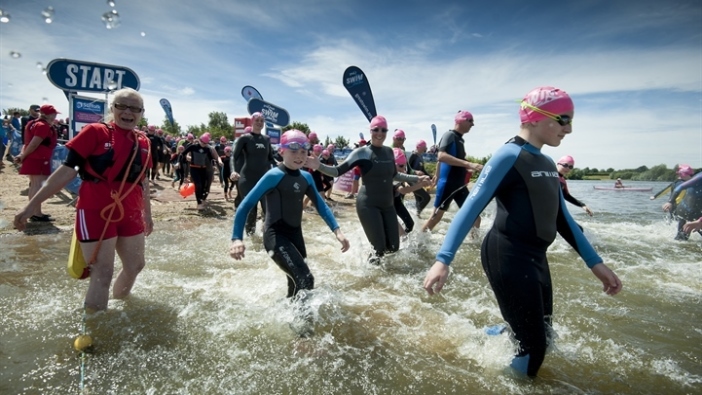 26 Nov 2018 2019 Great East Swim Date Revealed Suffolk’s biggest open water-swimming event the Great East Swim will return to Alton Water Reservoir in 2019 on Saturday 22 June. 04 Oct 2018 Swimming or Running? Why not both! 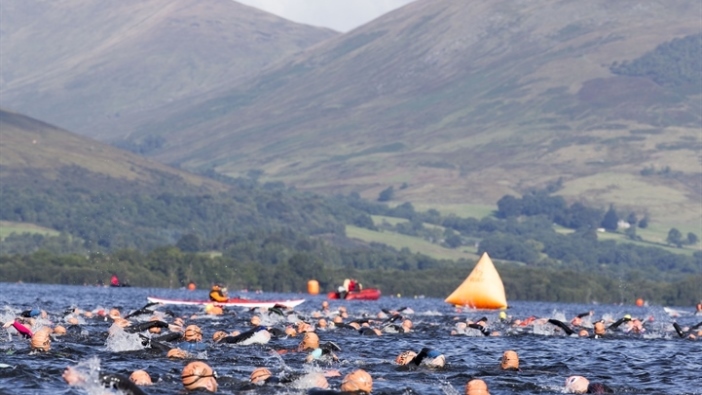 Whatever your sport, we can all agree on the little things that keep us going; that much needed headspace, an excuse to get some fresh air, the personal satisfaction of reaching a goal that once seemed impossible to you 25 Aug 2018 THOUSANDS DIVE IN FOR GREAT SCOTTISH SWIM An estimated 2,700 participants took on the challenge of the Great Scottish Swim today at one of the country’s most iconic locations, Loch Lomond & the Trossachs National Park.